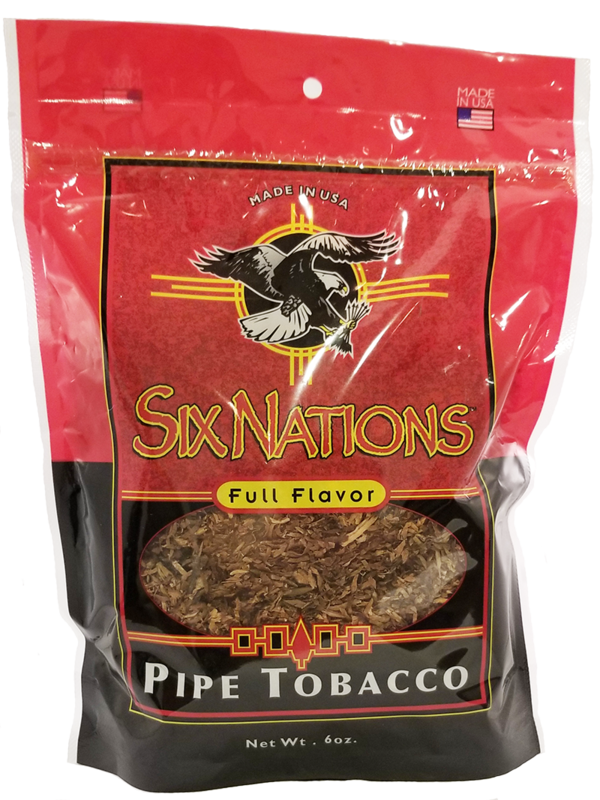 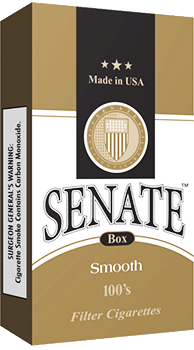 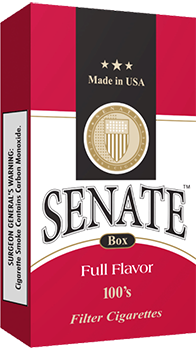 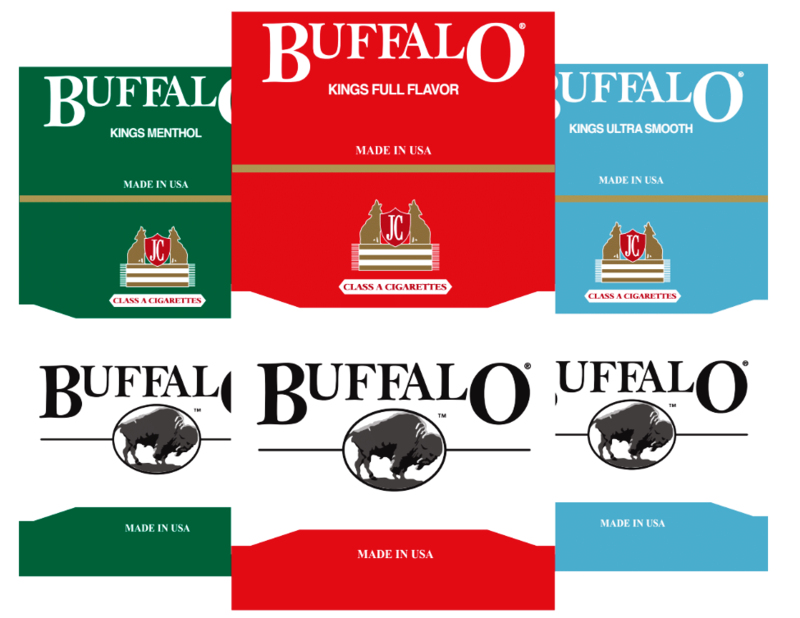 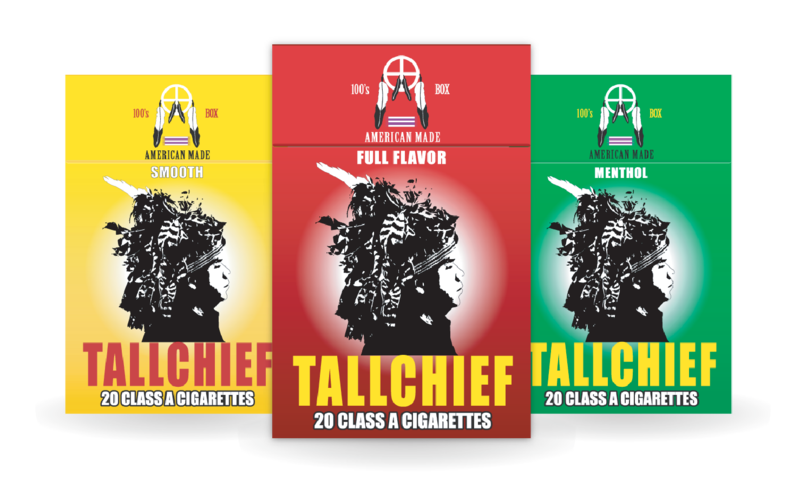 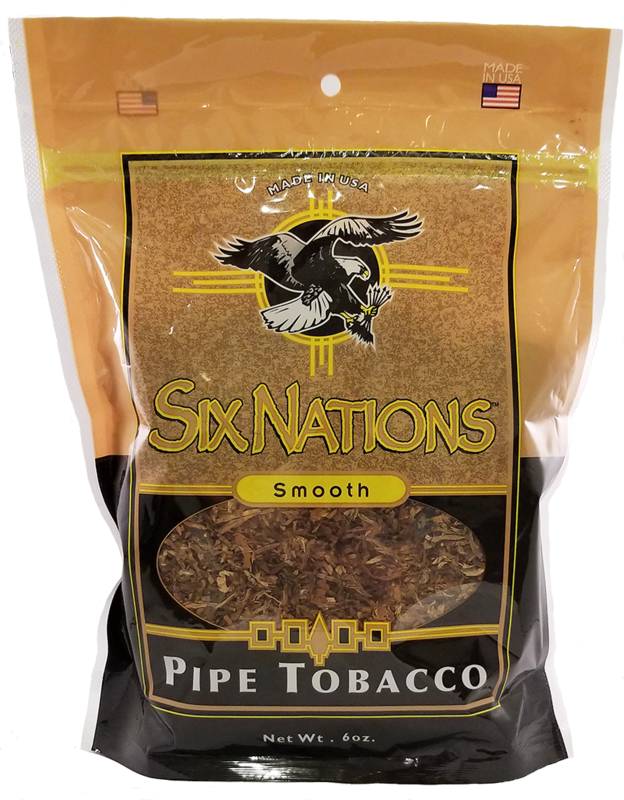 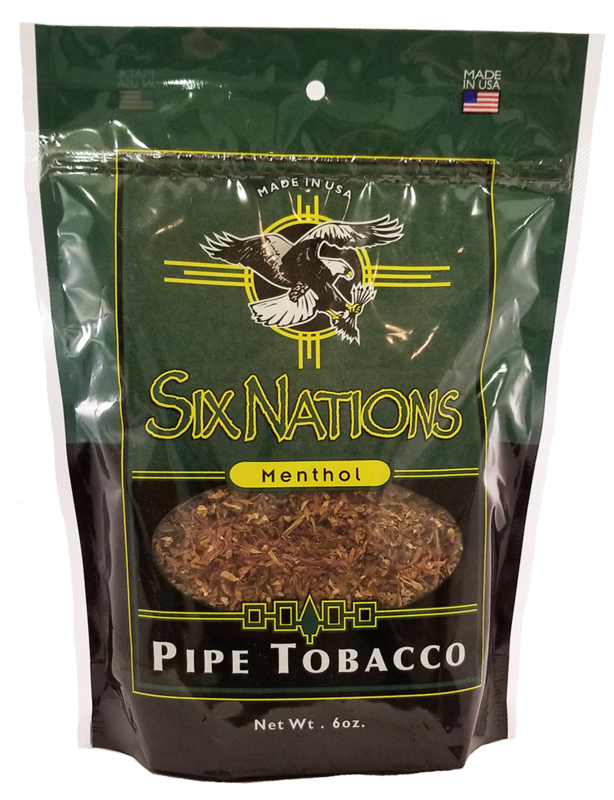 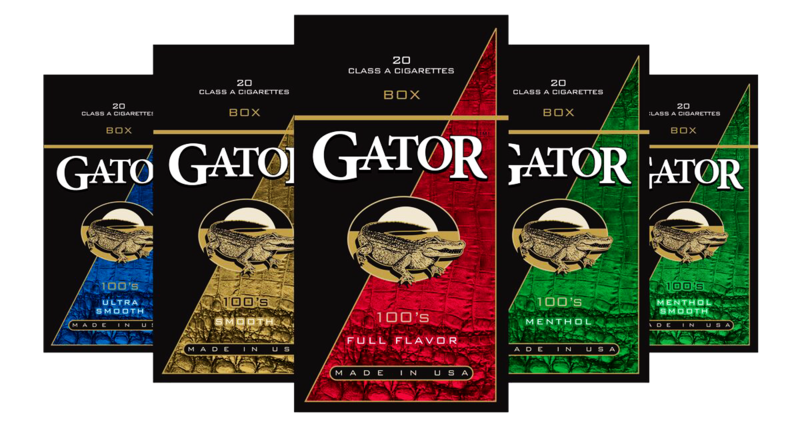 Six Nations Manufacturing is a Native American owned and operated tobacco manufacturer, headquartered on the Sovereign Onöndowa’ga:’ (Seneca) Territory. 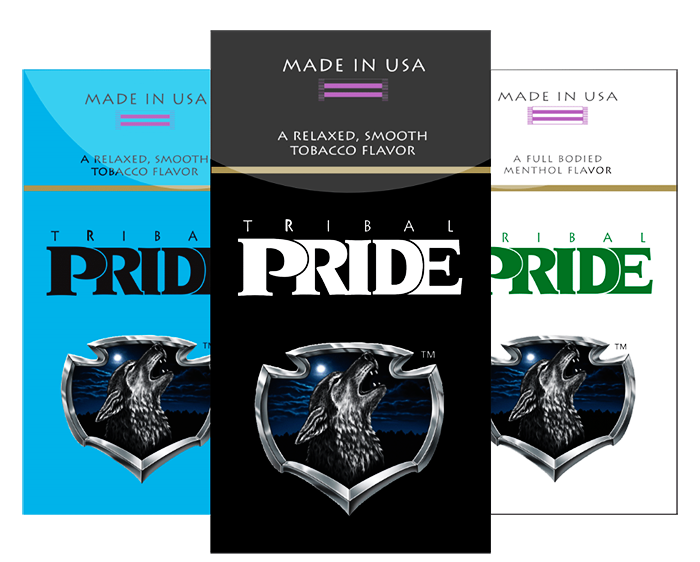 The manufacturing plant is a U.S. Federal licensed facility that is regulated by Alcohol and Tobacco Tax and Trade Bureau. 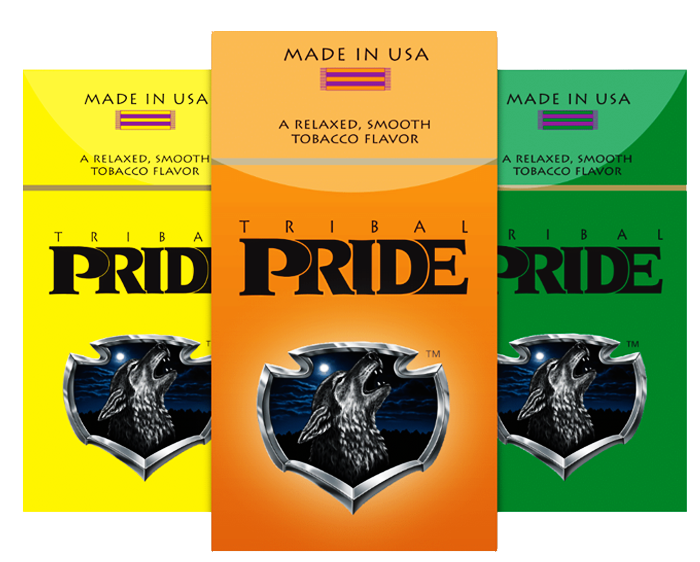 We unite years of Native American tobacco traditions with a contemporary consumer friendly approach to market and sell our quality products.